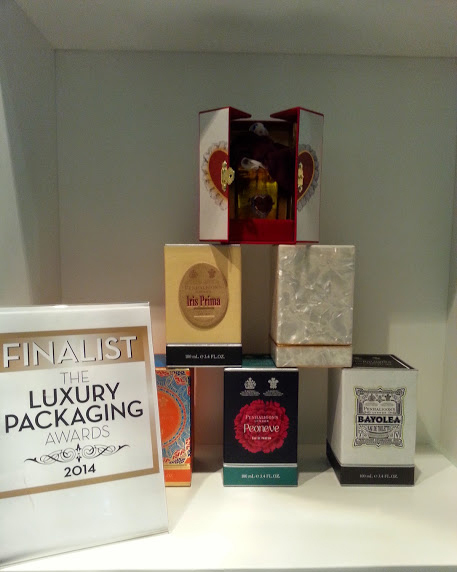 Keenpac had a second successful year exhibiting at Packaging Innovations London. The Luxury Packaging Exhibition was bigger then ever this year, bringing inspiration and creative ideas for packaging buyers across all industries. Keenpac’s stand included Penhaligons show stopping perfume packaging for Tralala, which was first unveiled at London Fashion Week back in February.